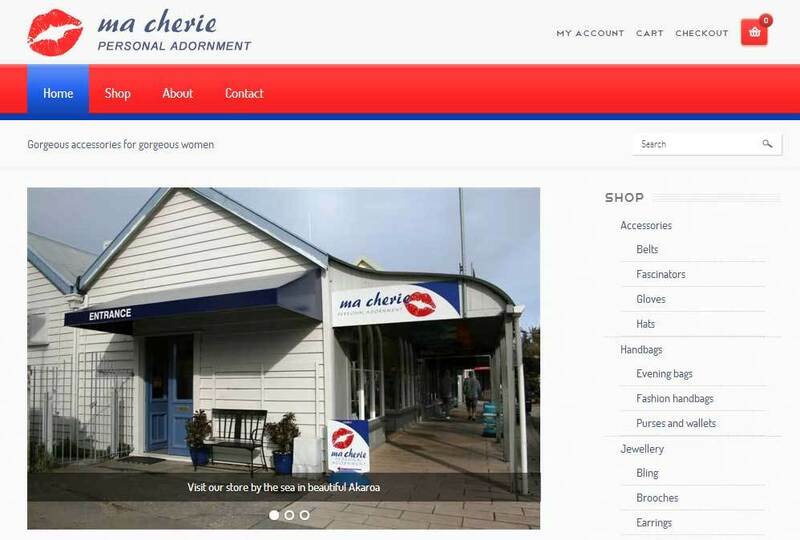 Ma Cherie stocks gorgeous accessories and jewellery and has a physical store in Akaroa, New Zealand. 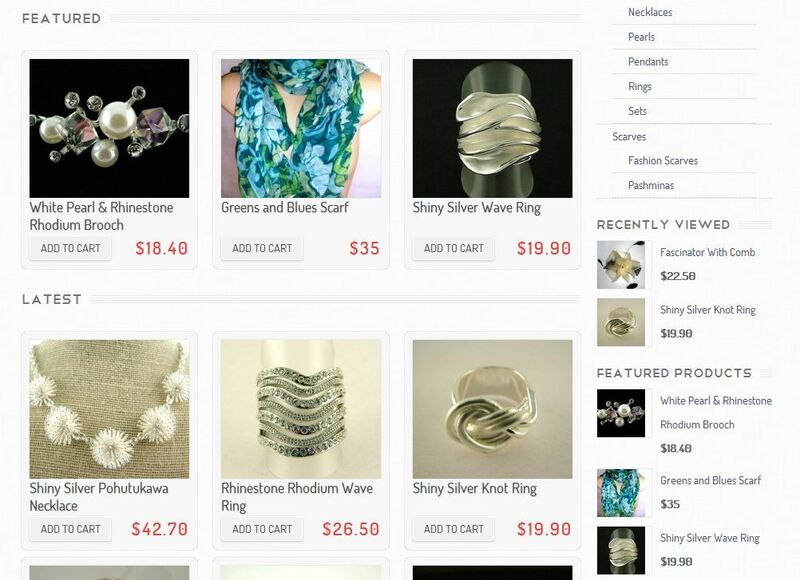 They needed an online presence, and wanted to start simple with the ability to submit email orders, but with the flexibility to add in PayPal and credit card payment facilities in the near future. 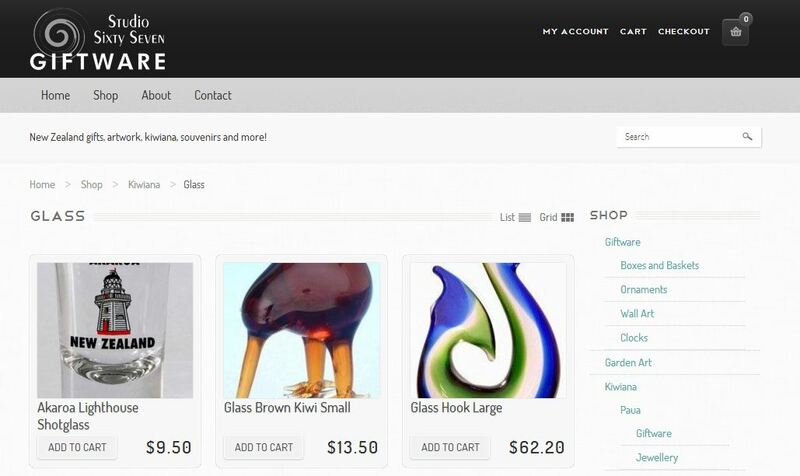 WooCommerce was used to power the online store/catalog. It is easy to use, but packed with features. Ma Cherie also has a sister store Studio Sixty Seven that was built using the same theme, but customised to match existing branding. 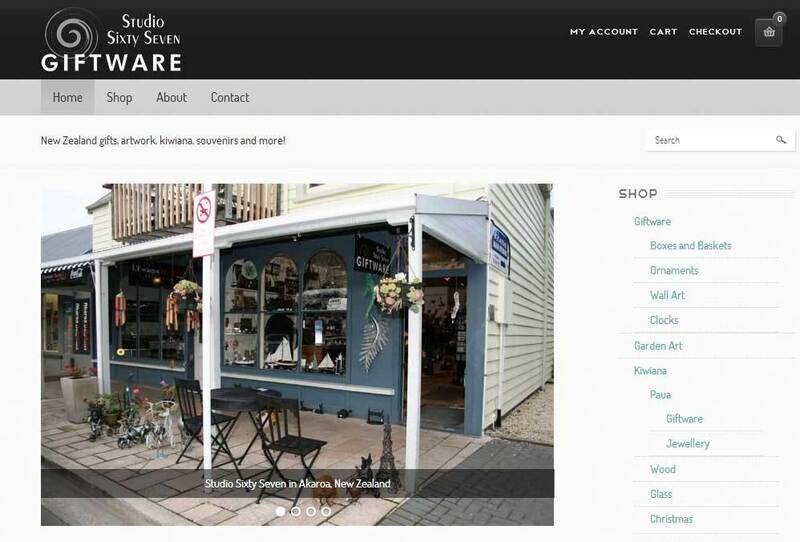 Studio Sixty Seven has a huge range of New Zealand gifts, artwork, kiwiana and souvenirs. Check out their Facebook page as well to see just how jam packed the shelves are with all sorts of treasures! Ma Cherie is on Facebook too.